You need to feel comfortable as this will make you act comfortably and can make you look at lot less nervous, if in doubt always go for a classic business suit in a dark colour. 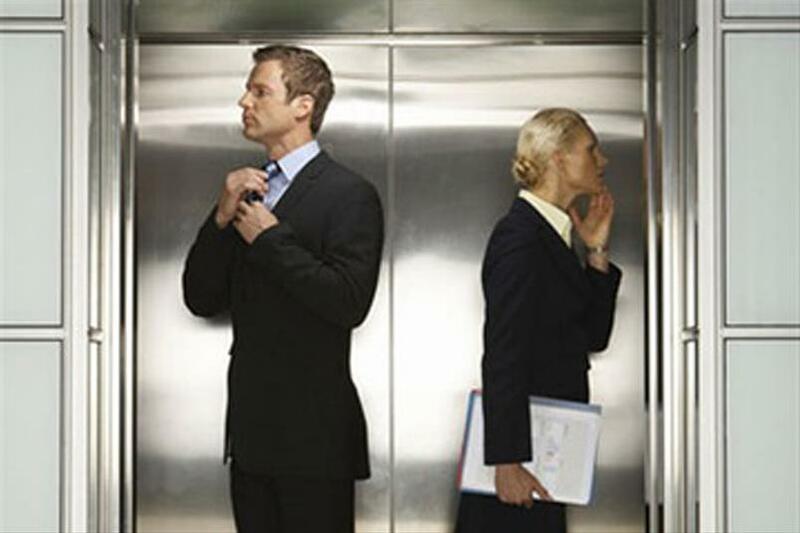 Odours - too much aftershave or too little deodorant can be very off putting in an interview. You can never guarantee what you will be asked at interview but your consultant can help you prepare for some of the most common ones to come up. By having an idea of what could be asked and rehearsing your answers you will have greater confidence during the interview. Prepare what questions you want to ask your interviewer. Remember that the interviewer knows that you will have been briefed on the job specification by your consultant so asking what the job is and how much the salary is will not be greeted with positivity. Your questions are a chance to sell yourself so asking what makes their best person so successful or what background their top person came from gives you a chance to match your skills and experience with what they have already confirmed is a successful person. Write down your questions and take them into the interview. This allows you to relax and not have to remember everything you want to ask, as often this section of the interview is left until near the end. It also shows that you have prepared in advance even if your questions get answered early on in the meeting. It is always useful to know the reason the job has become available. This will give you a number of different avenues to pursue in asking questions. Is it a competency based interview? If so then your consultant will be able to work with you to prepare the right kind of answers. This is a specific technique so we can help you get it right! Know how you will close the interview. Finding out what reservations or concerns an interviewer has about you before you leave gives you an opportunity to sell against them and hopefully overcome them to leave a positive image of you in their mind. You will want to know timescales and decision making processes so your consultant will spend time making sure you know how best to close your interview depending on the type of position you are applying for. Lastly, smile, have positive body language and shake hands confidently with your interviewer. Good eye contact puts both of you at ease, builds a relationship and sets the scene for a great interview. You have done the preparation so you are set up for a great interview!